A show that’s once again headlined by the main three titles, also has a few nice matches in the undercard too. 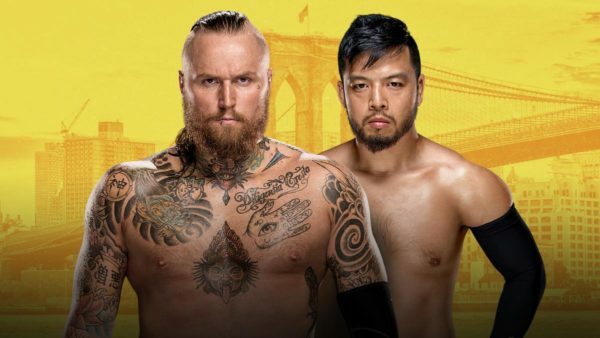 Can Aleister Black continue his roll against Hideo Itami? Andrade Almas faces a tough test against Johnny Gargano. 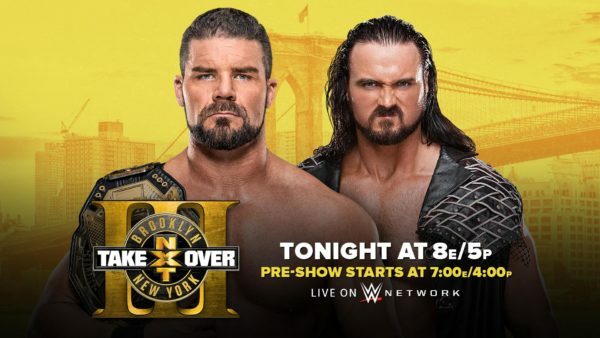 However, expect Zelina Vega to be crucial in that one. 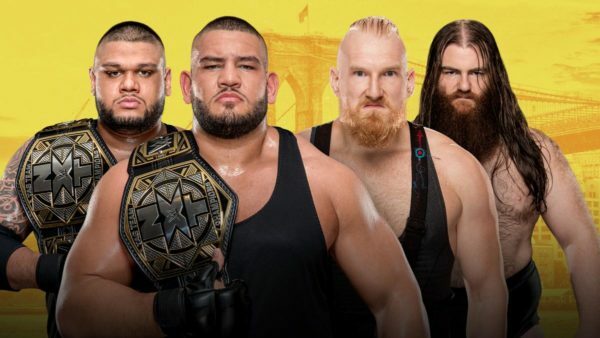 While Authors of Pain defend their tag titles against SAnitY. Asuka goes another round with Asuka. 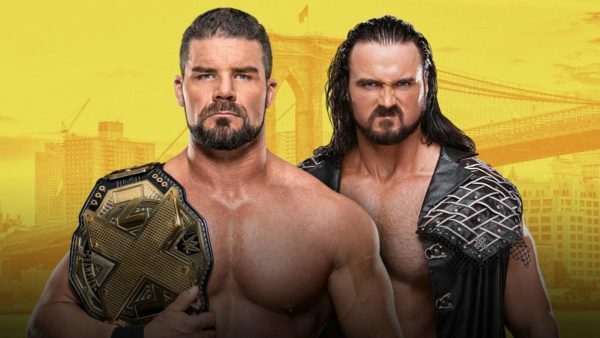 Bobby Roode also tangles with Drew McIntyre too. 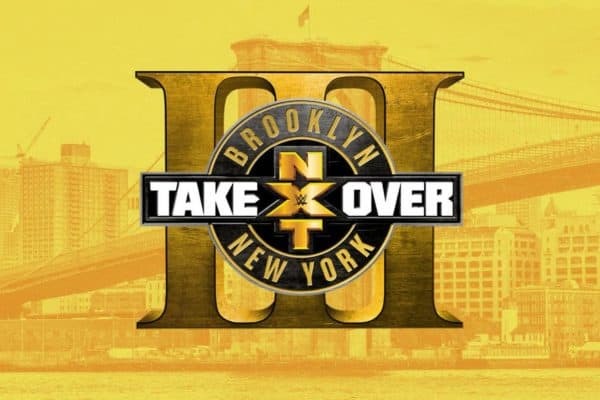 This is the W2Mnet NXT Takeover Brooklyn 3 Preview & Predictions. Other Staff Member Predictions: Everyone else picked: Aleister Black. What a match these two had the first time around, and I think they could easily top it here at what has come to be NXT’s signature event. The crowd’s are at near frantic energy level, and the history for women’s matches at this show are wonderful. 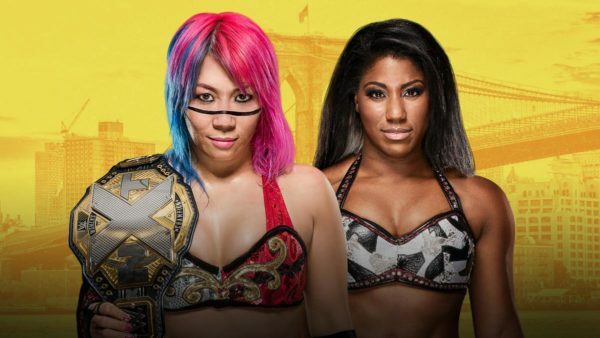 They’re just about as evenly matched as any two women in NXT right now, but when does Asuka lose? That’s been the question for a while now.